I love reading Horse Nation and it’s sister site, Eventer Nation. And in a recent article on HN, Where Have All The Horse Girls Gone, it reminded me of why I write the stories I do. 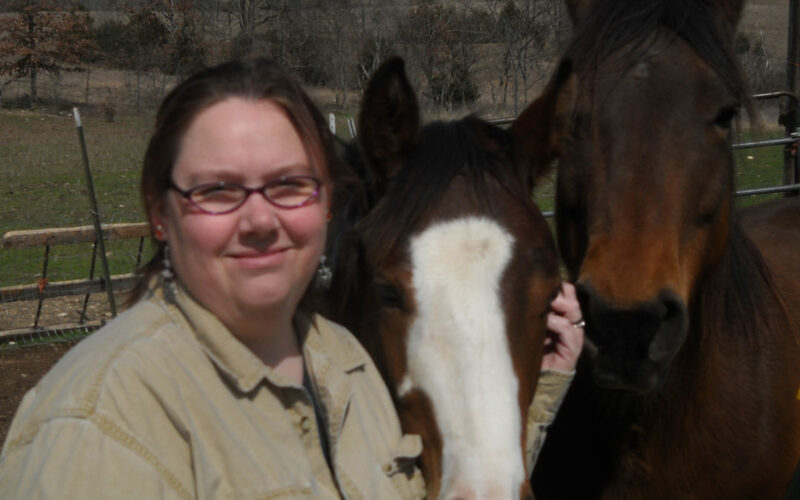 I describe my books as for women who never grew out of that “horse crazy” phrase. Instead of juggling barn work and homework, we’re juggling between our jobs, our bills, our families, maybe even being part of a split family where we’re also taking care of parents as well as children, and we want hours and hours at the barn. Horse hugs are still the best hugs, though maybe romantic partner hugs and friend hugs come in a close second. So now I’m proud to carry the flag for horse crazy ladies everywhere in writing the books that appeal to those of us who never grew out of being horse crazy. I am loving the world of Noble Dreams Stables, Eva and Linda, Sara and Cara. If I can give you a bit of escape during your lunch hour or in the quiet hours after the kids have gone to bed, all the better!